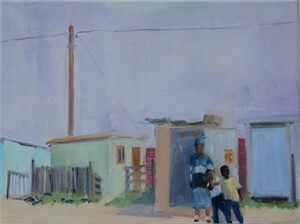 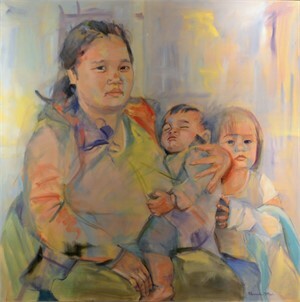 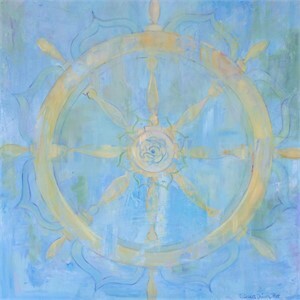 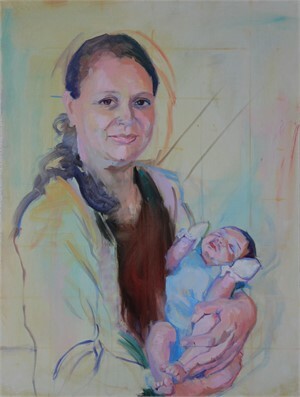 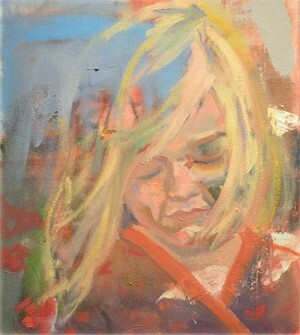 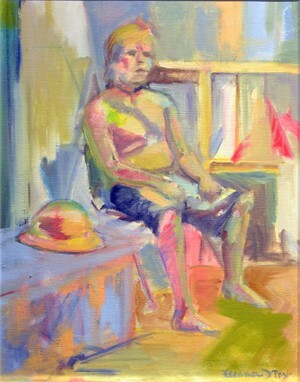 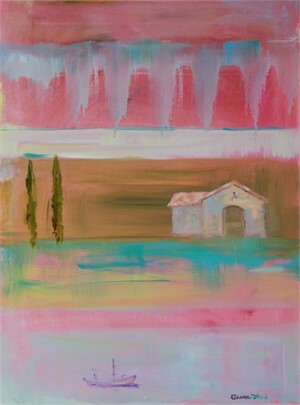 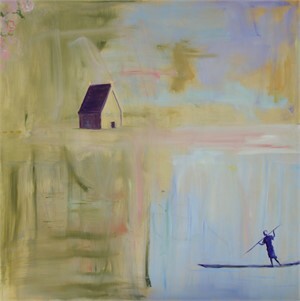 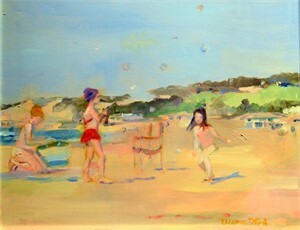 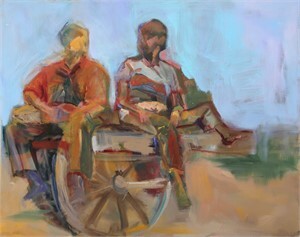 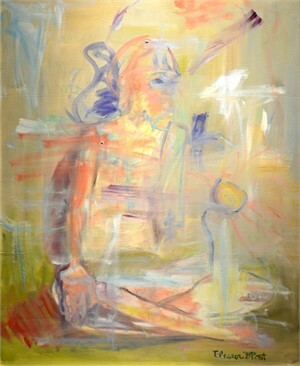 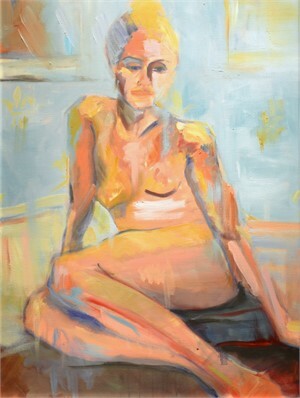 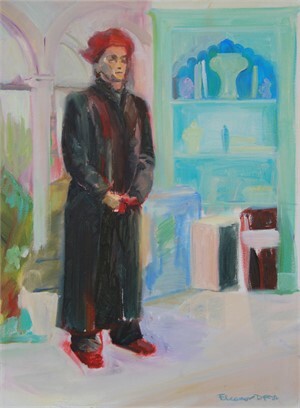 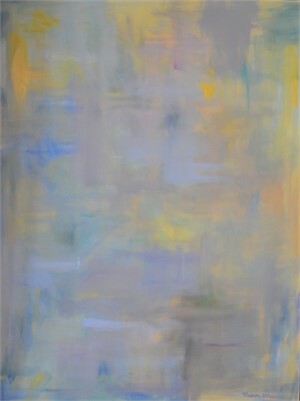 An Atlanta native, Eleanor Driver POST is an artist focused on the study of humanity through her portraits & paintings. 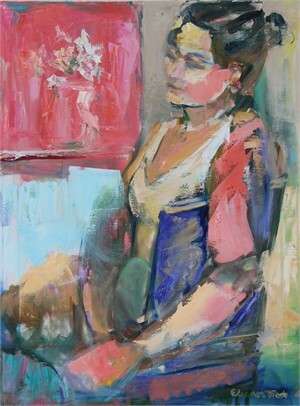 Following a degree from Williams College in History & Studio Art, Eleanor moved to Florence & studied at the Istituto per l’Arte e il Restauro. 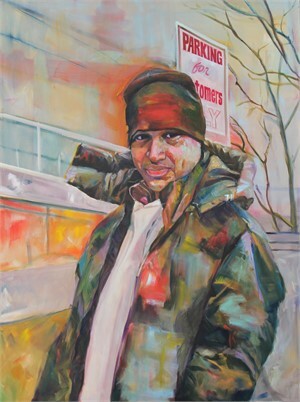 In 2001, Eleanor moved to New York where she attended the New York Studio School & studied with David Levine & renowned portraitist Aaron Shikler. 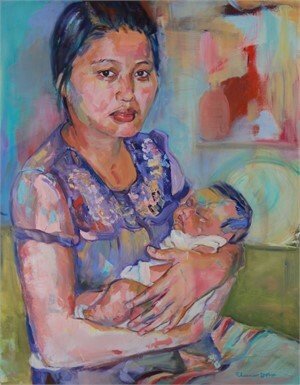 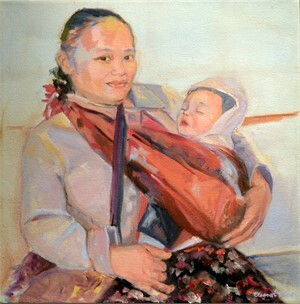 For this show, Eleanor was inspired by the refugee women she met while volunteering with the nonprofit Embrace Refugee Birth Support. 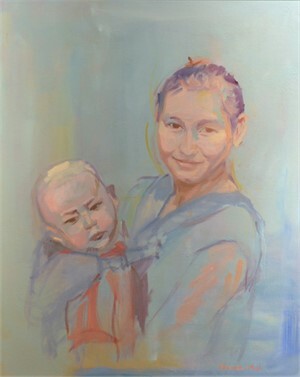 The challenge of giving birth to & raising a child in such circumstances, often with no family to assist them, is tremendous, & Eleanor hopes to raise awareness of their individuality, inner & outer beauty, & tremendous strength and fortitude. 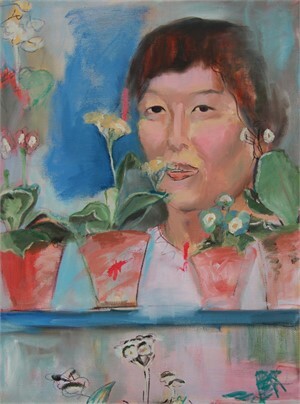 Eleanor lives in Atlanta with her husband, architect Allen Post, & their three young children.